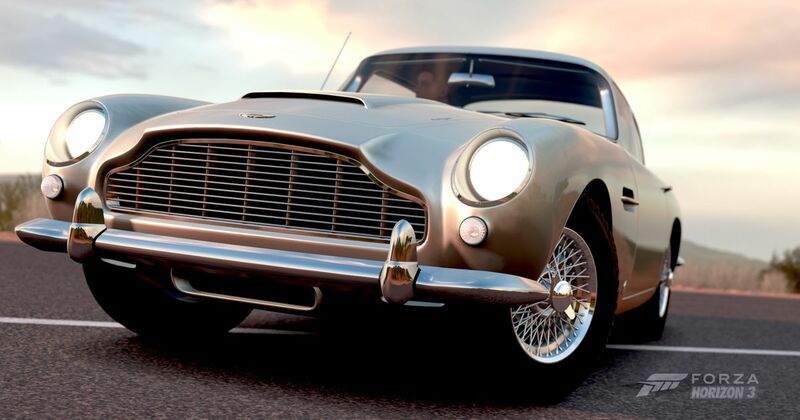 Things don’t come much more British than James Bond, and with FH4 being set in the UK, it’s not surprising to see some of his vehicles making it into the game as part of the first DLC pack. The 10 cars do a pretty good job of spanning all eras and though there’s a decent variety, it’s predictably rather Aston Martin-heavy. 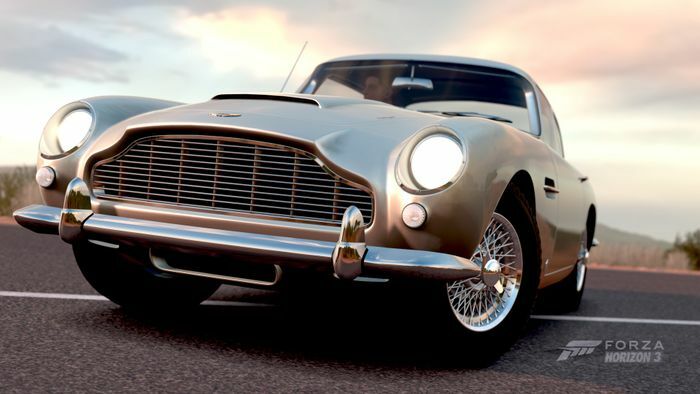 The iconic DB5 has appeared in multiple Bond films and is, of course, the star of the pack. 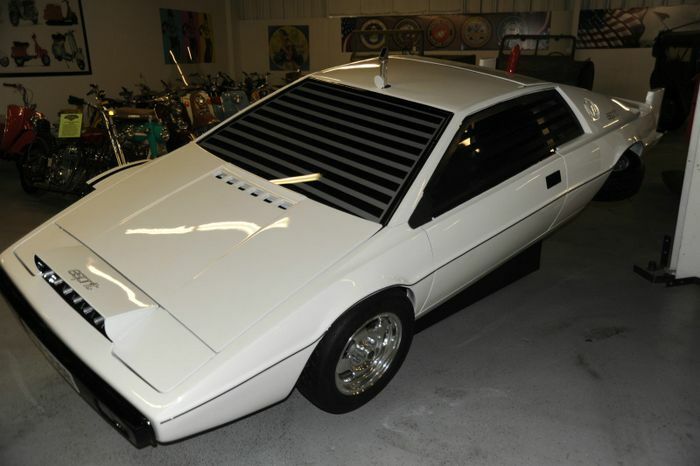 There’s also a pair of DBSs - the 2008 car from Quantum of Solace and the 1969 original from On Her Majesty’s Secret Service. 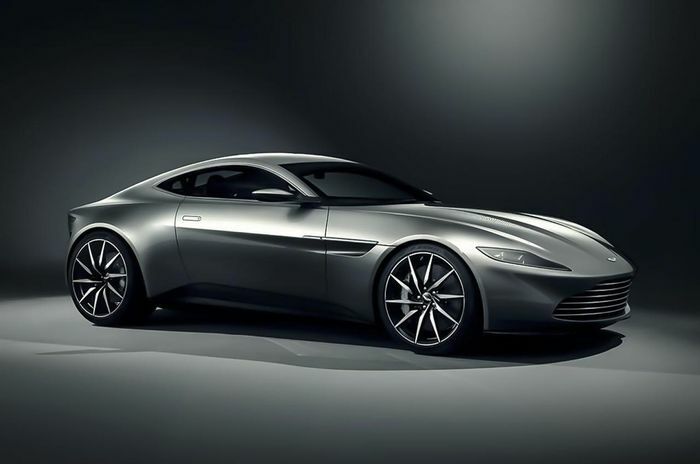 Other Astons include the DB10 from Spectre and the V8 Vantage from The Living Daylights. One Aston not included is the Vanquish (or should that be the ‘Vanish’) from Die Another Day - although given how utterly wretched that film was, that’s probably a good thing. The pack doesn’t just feature vehicles from Q-branch, though. Some of the cars Bond has memorably (ahem) ‘commandeered’ over the years have been included, too, such as the Citroen 2CV6 from For Your Eyes Only - of which Citroen actually sold a special ‘007’ edition, complete with stick-on bullet holes. There’s also the AMC Hornet X from The Man With The Golden Gun. Yes, that’s the car that took part in an incredibly complex and impressive stunt, only for someone to decide it would be a good idea to add a slide whistle into the final edit. While all the cars will look the part, you won’t be able to use any of their gadgets whilst racing - for that, you’ll have to take a closer look at them in the Forzavista mode. There, you’ll be able to transform the Esprit into a submarine and check out the revolving number plates on the DB5, among other things. The pack will be available as a separate purchase when the game gets its worldwide release on 2 October - though buyers of the ‘Ultimate Edition’ will get to enjoy Bond’s goodies on 28 September.